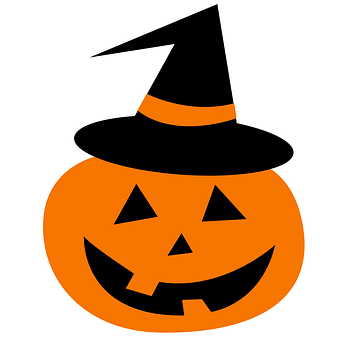 Halloween is a good witchy time to celebrate our website, and give it our full attention. After a big, busy summer, we’re ready to start witching in earnest, so we’re kicking things off on the witches’ favorite holiday! We are a small coven of creative individuals, who admire and want to promote each other. We enjoy nerding-out about creative endeavors; our own and those of others! Traditionally, those accused of witchcraft were considered outsiders or outspoken in some way. Women who were loud, people who bucked the norm. As writers and creative people, we think it’s important to be outspoken, and to buck the norm as often as possible. We want to create and praise work that challenges the status quo, that welcomes all types of people to the table, and includes everyone in thoughtful and artistic pursuits. And we want to write about it, too. Today’s treat is no trick – monthly content is brewing. We’ll have a few regular features and some essays and reviews up from, and for, our authors. Look around at our wordy witches, and enjoy the magic. Next Post Witches NaNoWriMo Roundup!